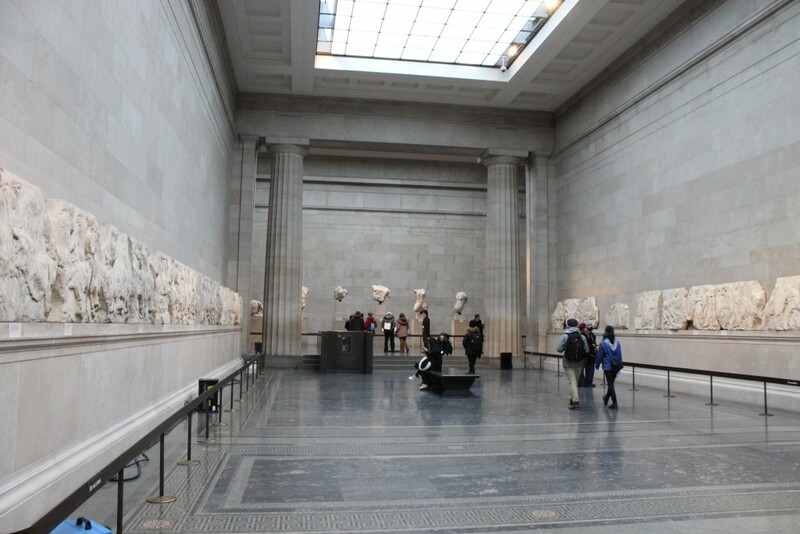 Home / Beyond Suffolk / Prepare to be amazed at the British Museum! 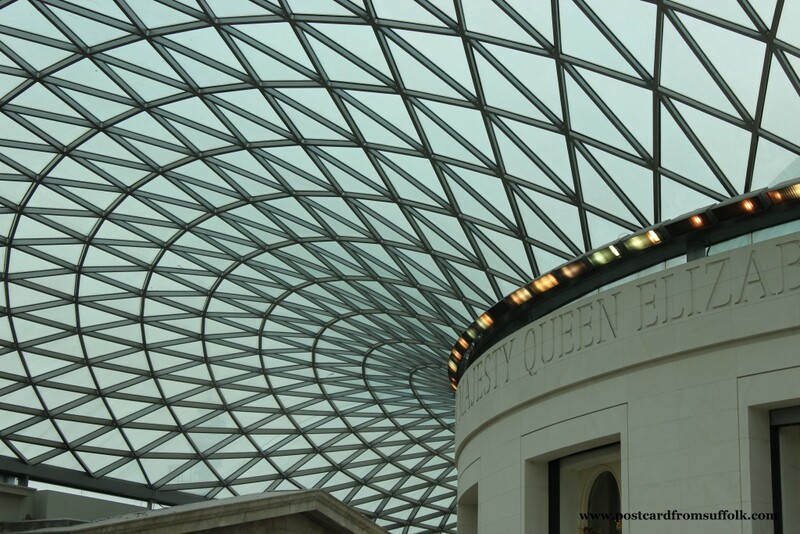 Prepare to be amazed at the British Museum! 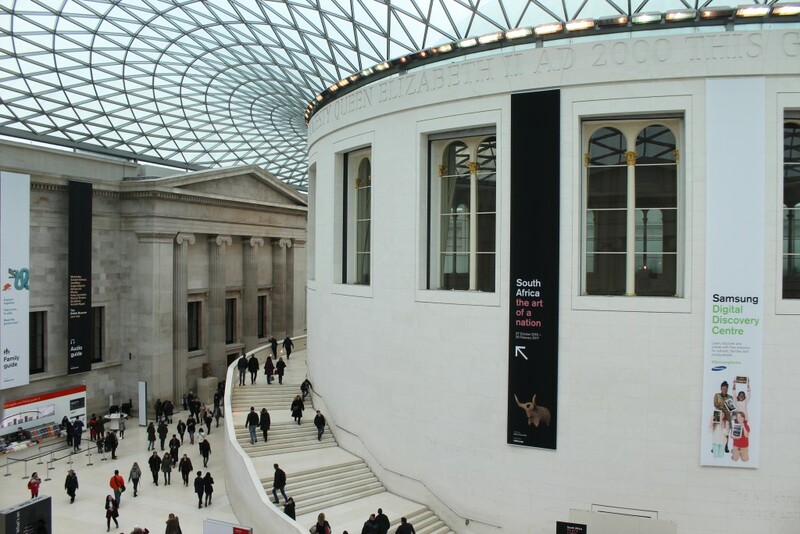 It is the most visited tourist attraction in the UK and having studied visitor attractions during my tourism degree it seemed ridiculous that I had never been! I wanted to find out if it was as was as good as the visitor numbers seemed to suggest. 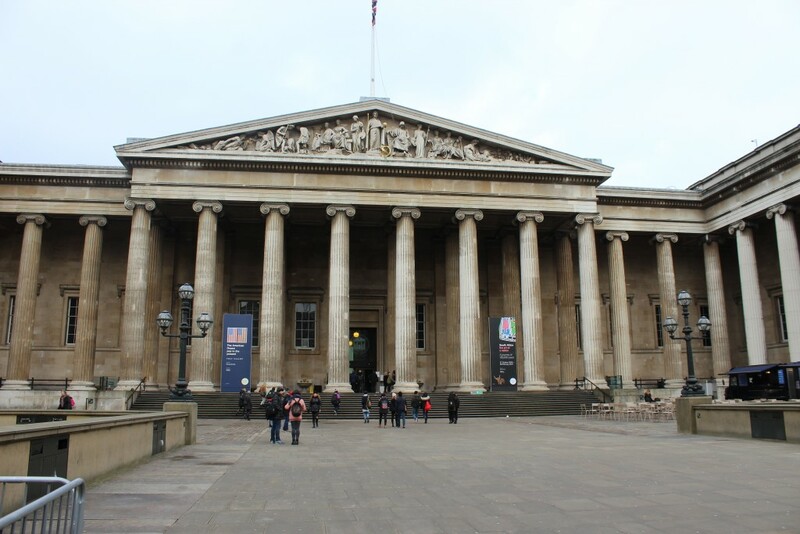 It was perfect timing – having arranged to meet a friend in London on a cold January day where better to spend time together than exploring a warm museum! 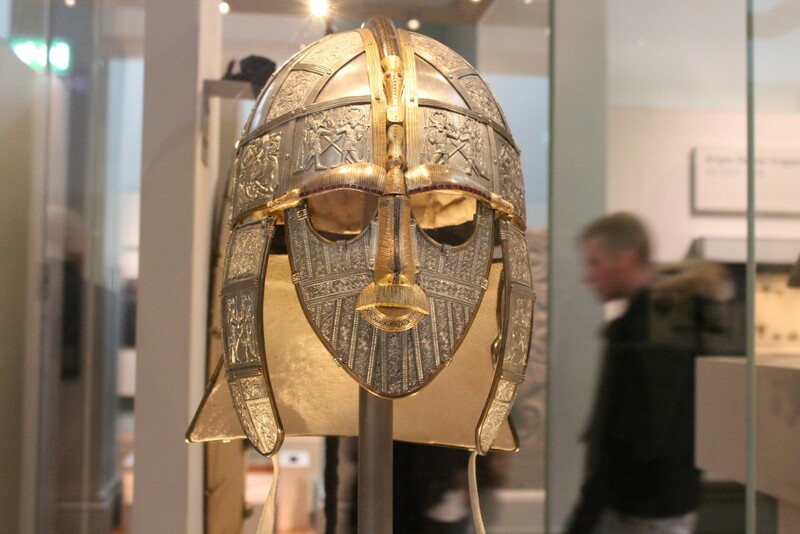 Of course there has to be a Suffolk link somewhere – having visited Sutton Hoo I wanted to see the treasure exhibited in the British Museum that was found in the burial mounds I had visited in Woodbridge, Suffolk. 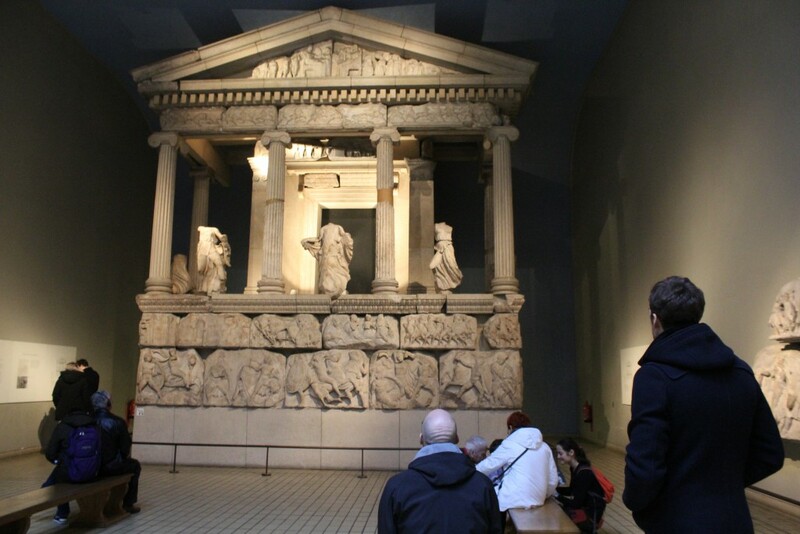 The British Museum had 6.8 million visitors in 2015 and was the most popular visitor attraction in Britain for the ninth year running (according to the BBC). I was keen to see what all the fuss was about! As soon as you get inside the museum you can’t fail to be astounded by the sheer size and age of some of the exhibits. I love exploring buildings and really enjoy looking at architecture. The museum which was built in 1852 certainly didn’t disappoint. But the real wow factor for me and another reason I had wanted to visit was to see the great court area of the museum and its stunning roof. One of my favourite pictures from the visit! 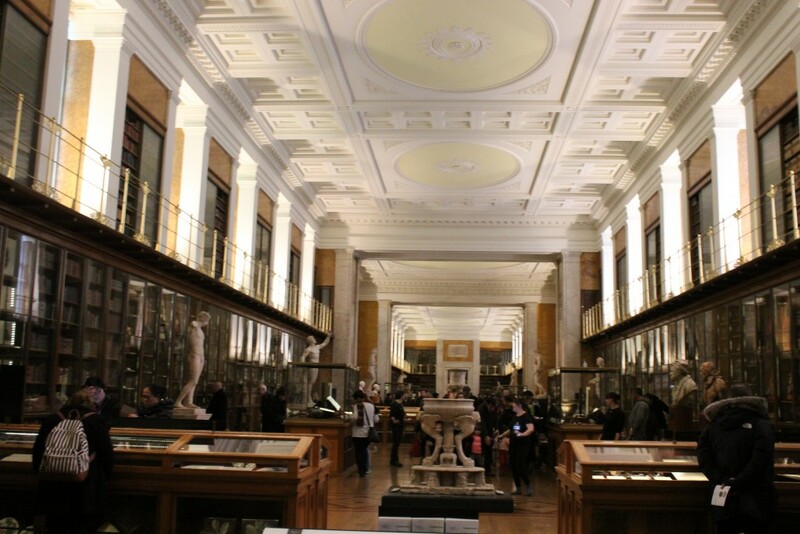 If you often read my blog you will know I describe myself as ‘not really a museum person’. I am finding however that the more I visit museums the more interesting and quirky things I find which make me smile! 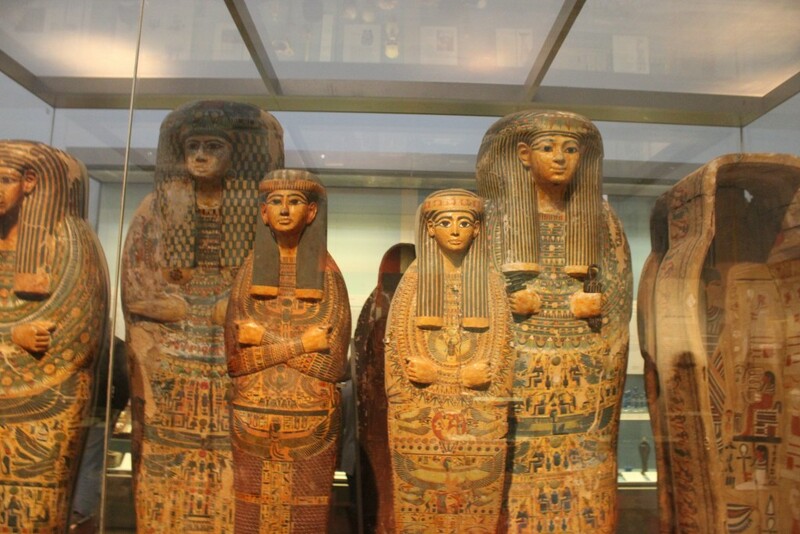 The British Museum has lots of incredible must see objects but I have to say this was one of my favourites! 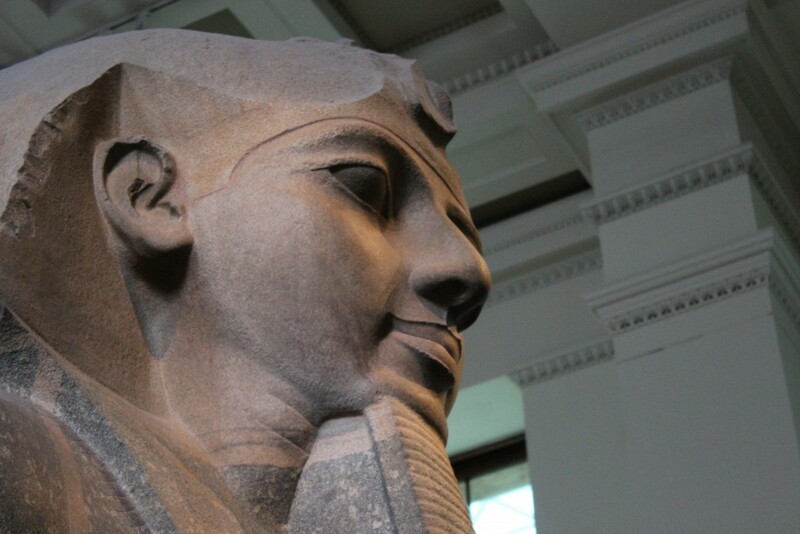 There really is something in the British Museum to interest everyone. 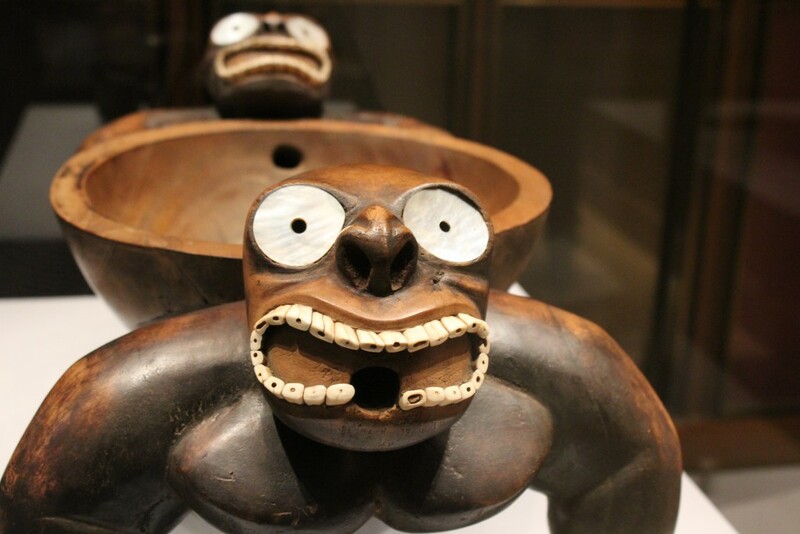 Here are some other exhibits that caught my eye! These exhibits were very popular! And of course when I finally made it through all the galleries in my search to find the Sutton Hoo treasure it was really worth it! 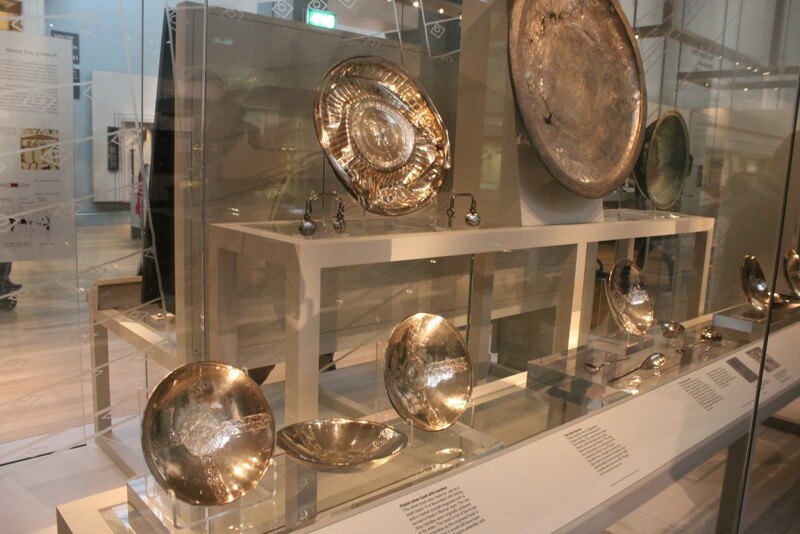 Sutton Hoo treasure – couldn’t believe how shiny it was! 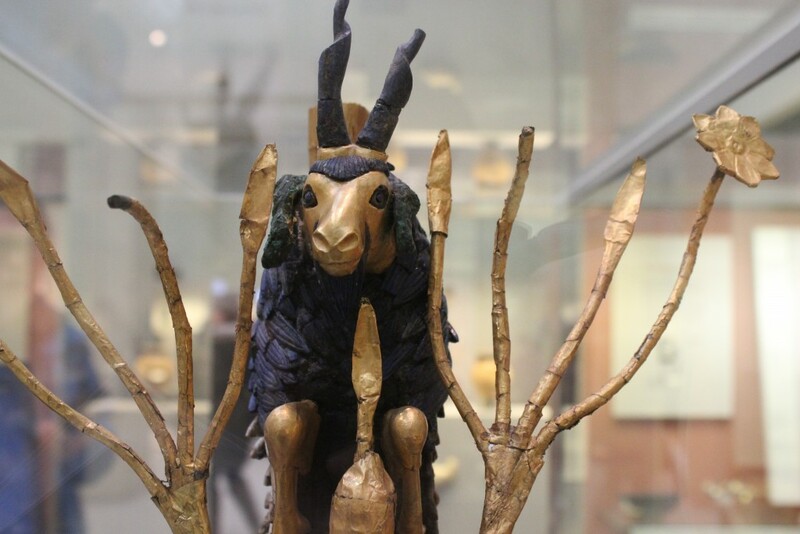 I had a lovely day spending time catching up with my friend and chatting about all the interesting things we found as we explored the galleries. 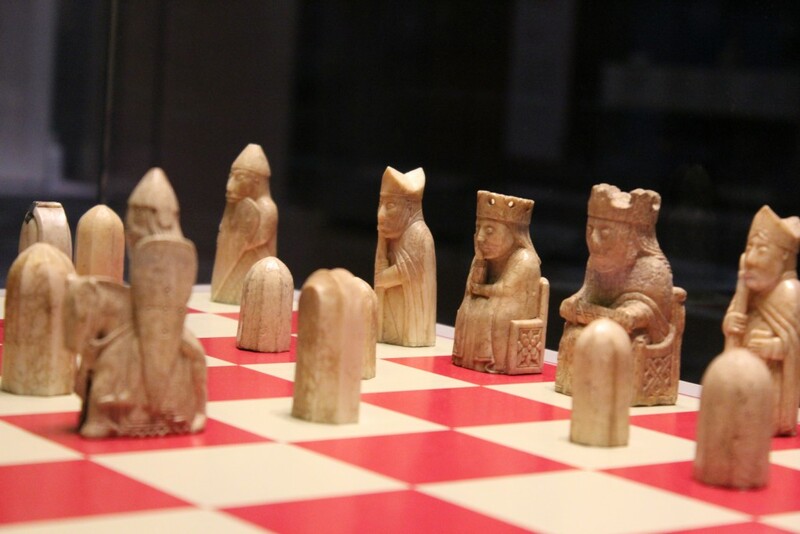 I can certainly see why the museum attracts so many visitors each year and it has been great to finally see it for myself and I would definitely recommend a visit. I found the staff helpful and we had lots of choice for lunch in the cafe (then later on some tea and cake!) all of which was reasonably priced and really nice. 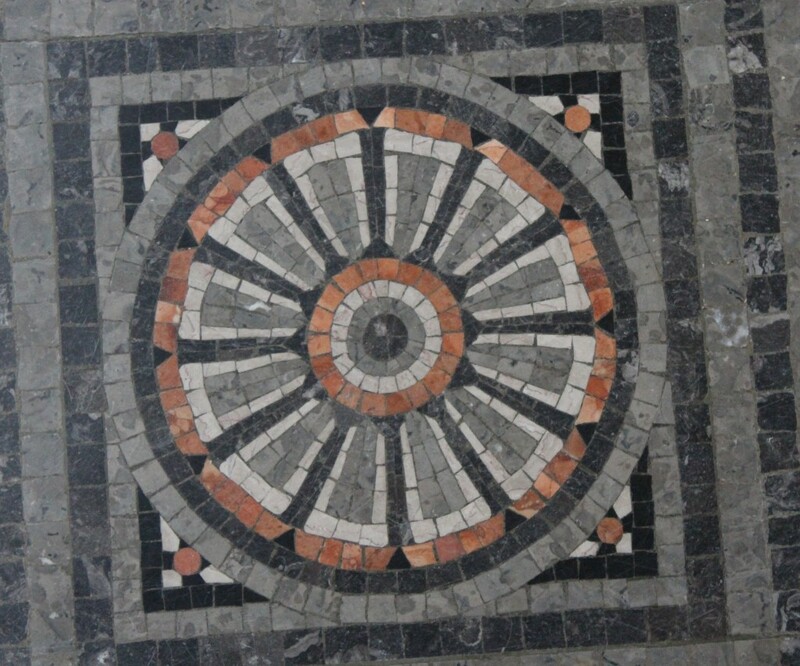 Entry to the museum is free and there is plenty to keep you there exploring for the whole day!